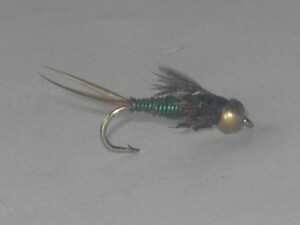 Get our flies at cheap prices. we also offer patterns with barbed and barbless hooks. our flies are sold at wholesale and retail price.